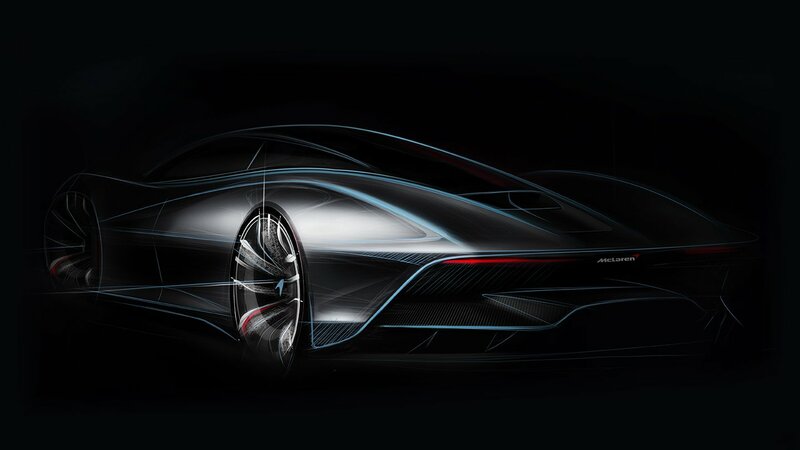 McLaren has revealed its upcoming “hyper-GT car”, the McLaren Speedtail, which until now has been referred to as the BP23. The car is said to be aerodynamically sculpted to achieve the highest top speed of any McLaren yet. It will also feature new materials and have limitless customisation and tailoring possibilities through McLaren’s Special Operations Division (MSO). Like the legendary F1, the upcoming Hyper-GT will also sport a three-seat cockpit design with a central driving position, as well as a petrol-electric hybrid powertrain. Only 106 Speedtails will be built, and all are already reserved. Production is slated to begin at the end of next year. Check out the short film revealing the name below.